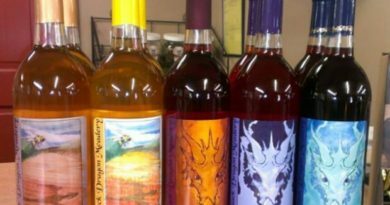 B. Nektar is the largest meadery in the US. 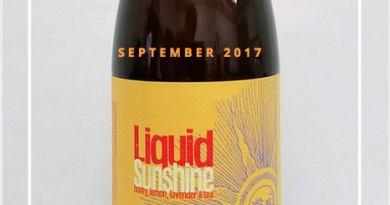 Founded in 2006 by long time home-brewers Brad and Kerri Dahlhofer, B. Nektar has found its way to liquor store shelves across the country. With names like Tuco-Style Freakout and Oh My God, They Killed Zombie! for some of their meads, B. Nektar has become famous for its geeky influence when naming their meads and ciders. Dwarf Invasion is no exception to the naming rules at B. Nektar and despite its quirky name is one of their classic creations. 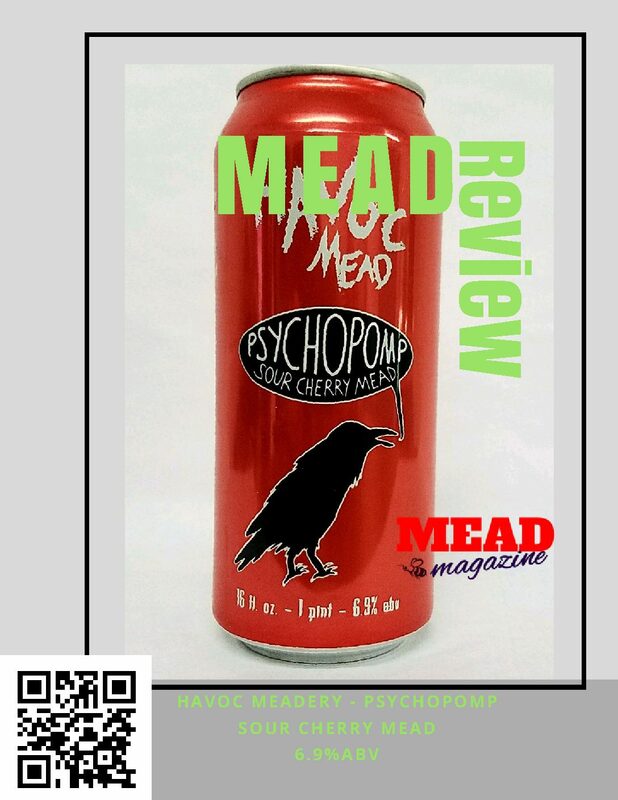 This mead is crafted with Balaton Cherry and Styrian Golding hops which gives it a deep, clear and ruby red appearance. 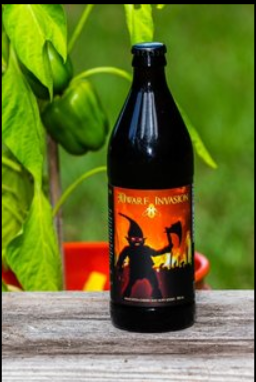 Dwarf Invasion has a very subtle aroma of earthiness and cherry. Definitely on the sweeter end of the spectrum but balanced with the addition of hops. Pair this mead with a simple charcuterie board for a quick but unforgettable dinner party.